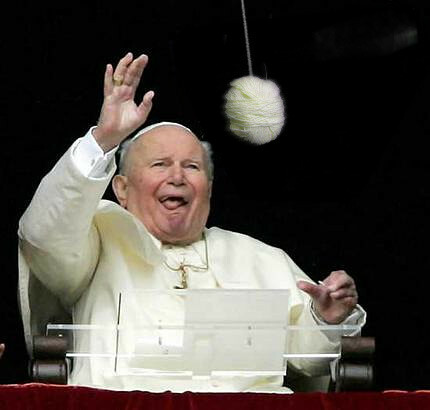 String: The Amusement of Cats…and Popes? And this is why the Internets win as an entertainment medium. Good show! Dead dictators are good dictators.